Skiing & Snowboarding are FUN! 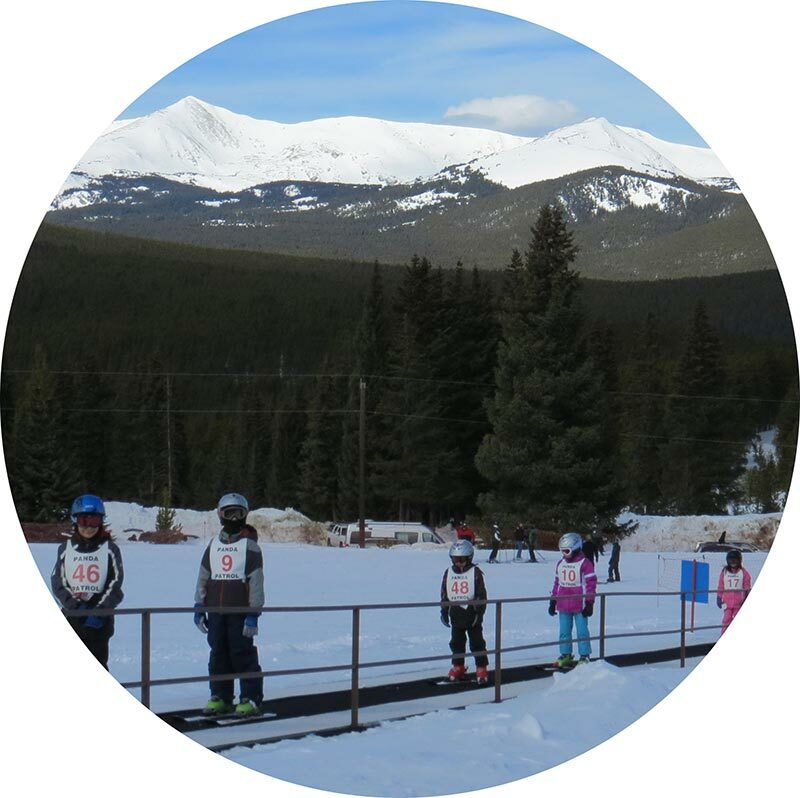 That’s what our renowned children’s ski school is here to show your kids! With your kids in our programs, you can go out and explore the mountain, take your own lessons, or kick back in the Lodge, knowing that your kids are in great hands, learning all about what makes snowsports a lifetime passion. Explore our Group & Private Lesson options below! IMPORTANT: Please review our Cancellation Policy before booking! 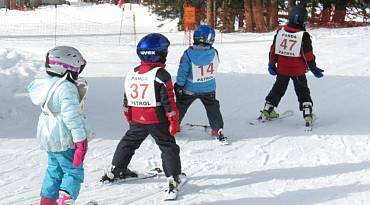 Our renowned all-day (10am-3pm) Children’s ski & ride program makes learning to ski/ride fun for 5-13 year olds! 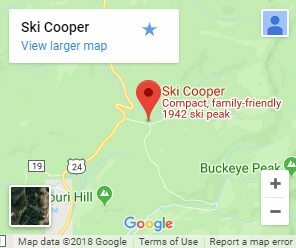 Lesson, lift ticket, and lunch are included! 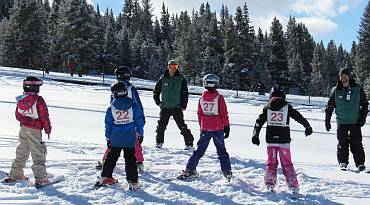 2hr group lesson designed for skiers age 4, or 5-7 year-old snowboarders to get started on the snow! 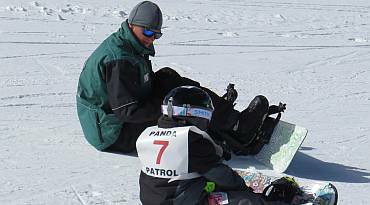 Kids in private lessons have the benefit of the instructor’s full attention in a one-on-one setting. Click Learn More to see pricing and timing options.